In October, I was delighted to be invited by producer Colin Grant, to share Money No Object on the BBC World Service. 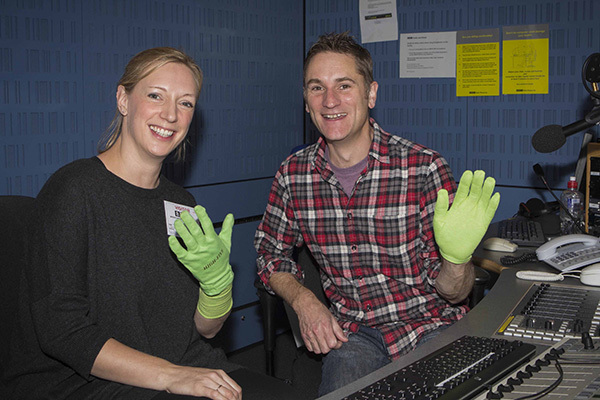 The interview, recorded at BBC Broadcasting House, formed part of the Click radio series, where presenter Gareth Mitchell explores the latest digital news and trends in global technology, social media and the internet. 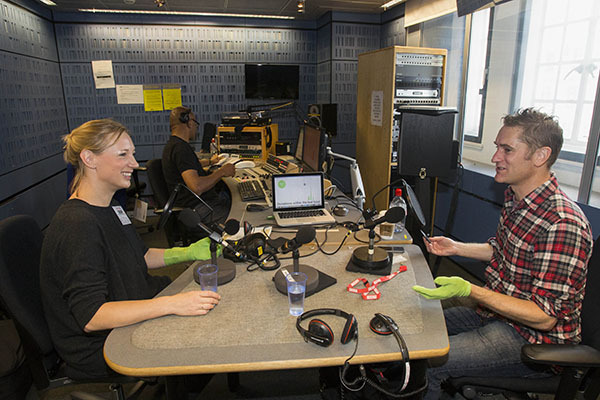 You can listen to the full programme online here: BBC World Service: Click Technology, 7th October 2014 or scroll down the page to listen to the Money No Object interview.